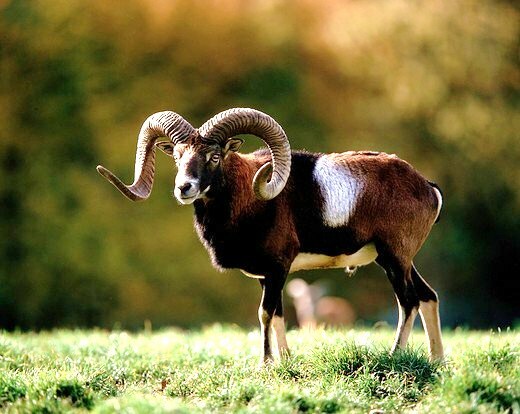 Though the mouflon has been widely introduced into continental Europe, it survives only in very small numbers on its native islands - Sardinia, Corsica and Cyprus. Hunting and habitat loss have had a severe impact on shrubland wildlife throughout the world. Only the most adaptable species continue to thrive.